“I’m the biggest draw this in this division right now. I’m not fighting for anything less than I deserve and I don’t care what they say. I’ll stand up for what’s right and if that means never fighting again then that means never fighting again,” said Covington. 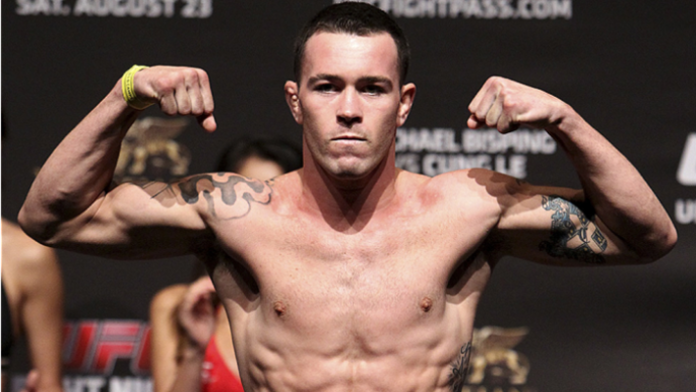 How do you see this standoff between Colby Covington and the UFC ultimately playing out?